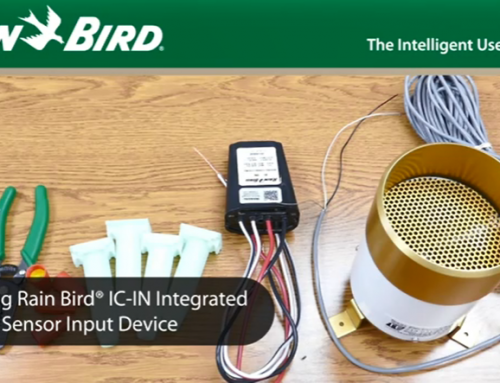 Curious about IC CONNECT and what is required to add it to your irrigation system? Below we answer some frequently asked questions. What sensors can the IC-IN work with? Can the IC-IN power a sensor? –No, IC-IN is not capable of providing AC or DC power to external devices such as sensors. Are the IC-IN or IC-OUT products sensors? –No, IC-IN is an interface device used to acquire external sensor data. IC-OUT is an on/off activation device. What is the maximum allowable operating distance between an IC CONNECT™ device and a sensor, DC Latching relay or DC Latching solenoid? –We recommend no more than 100 feet (30.5 meters) between the IC CONNECT™ product and the device they are connected to. Can IC CONNECT™ products be directly buried in the ground? 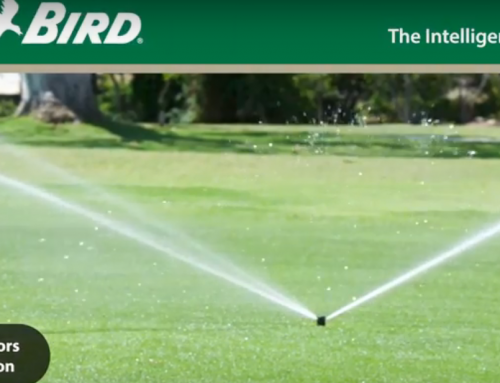 –Yes, but Rain Bird recommends the use of a valve box for quick location of the product and wire splices. –NOTE-DC Latching Relays used with the IC-OUT CANNOT be direct buried or installed in a valve box because they are HIGH VOLTAGE devices. Does the IC wire path have to be switched off to wire in IC CONNECT™ devices? –Yes, IC CONNECT™ devices are subject to the same two (2) minute startup and shutdown requirement as ICMs. Can IC-OUT operate equipment without a DC Latching relay? –The IC-OUT will NOT directly activate any high power equipment. The DC Latching relay is required for operation of these devices. –Equipment such as magnetic latching devices may be directly activated by the IC-OUT, each case should be independently tested. Am I required to use one of the DC Latching Relays recommended by Rain Bird? 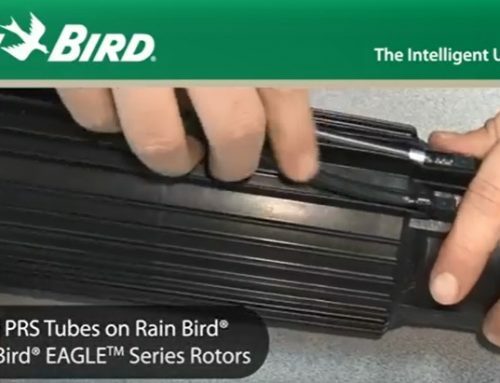 –Other relays may work but have not been tested and verified by Rain Bird. Using a relay that is not recommended mayresult in the system not operating properly. 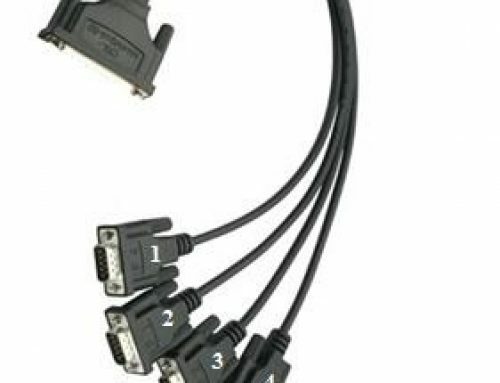 How many IC CONNECT™ devices can I put on a wire path? –It depends on wire sizing and total distance. –1 IC-OUT is equivalent to 1 ICM. –1 IC-IN is equivalent to 15 ICMs. –Follow IC System™ design guidelines for wire path sizing. Can I read sensor data with an IC-OUT? –No, IC-OUT is used to switch equipment on and off. –Use an IC-IN to collect sensor data. Can I turn equipment on and off with an IC-IN? –No, IC-IN is used to collect and communicate certain sensor data. –Use an IC-OUT to turn equipment on or off. Can I use data collected from an IC-IN to activate a program or schedule? –Yes, using programmable sensors you can use certain types of information collected from the IC-IN to take a number of actions, including starting a program or specific schedule. Can I create a program to use IC-OUT without having the station in the flow tree? Can I use the IC-OUT with a booster pump? 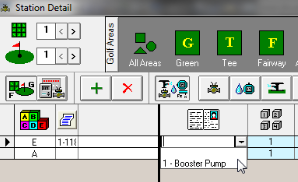 –Yes, set up the IC-OUT as a station and set the attribute as “booster pump” in the schedule detail. Then insert the station in the flow tree at the appropriate location. How can I tell if I have an IC-IN or IC-OUT installed? Are IC CONNECT™ devices safe to install in a valve box if there could be water in it? –Yes, IC CONNECT™ devices are designed for valve box installation. Can I place IC CONNECT™ devices near high voltage, like in a pump house? What DC Latching Relay should I use with an IC-OUT? What Relay Mounting Socket or base do I need? How do you install the IC-IN device? 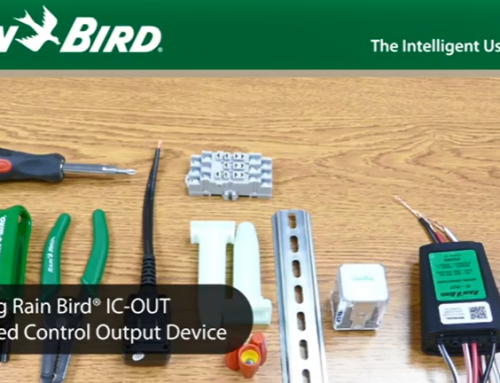 How do you install the IC-OUT device?